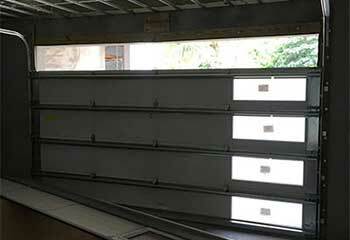 Our technicians have years of experience and are qualified to solve any garage door problem. We only use the leading brands of replacement parts and accessories. Rely on our team to get your garage door fixed on the same day. Your satisfaction is our priority. We are at your service at all times. We’re the company you need when your door fails. Why? 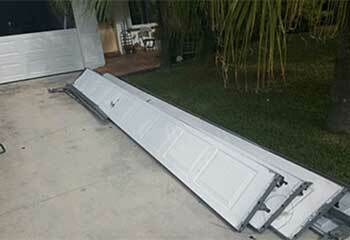 Because we handle everything from garage door spring repairs, to maintenance and installation. Learn how we can help here! 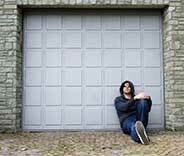 If your garage door only works some of the time, or even reverses suddenly, the issue may be with its opener. Let us take care of it for you! Discover how we can help here. Garage door maintenance needs to be carried out regularly to ensure that small problems don’t become big ones. Read on to learn more. 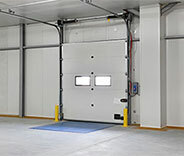 Whether you’ve been dealing with noisiness and shuddery movements from your door as it opens and closes, or simply want to ensure that it’ll be working well for years to come, Garage Door Repair Rancho Cucamonga, CA are here to assist you! Our professionals can take care of opener troubles, maintenance, and much more for you before you know it. As long as you live around Upland and Ontario, you can count on us to provide the best services available. Your garage door’s opener is hugely important when it comes to your door working smoothly, and can be the root of the problem if you’ve noticed issues such as it reversing suddenly when starting to open. The longer you allow this to go on, the worse the problem will get over time. Rather than risking it leading to your door completely breaking down, let our team take care of it! With years of experience and familiarity with all of the best brands like Craftsman and Linear, you can count on us to get it working again with ease if you live in Montclair. Garage Door Repair Rancho Cucamonga can repair or replace parts of the opener such as the motor or circuit board, the remote control, or the entire opener itself. From troubleshooting to installations, you can trust us to get it done. 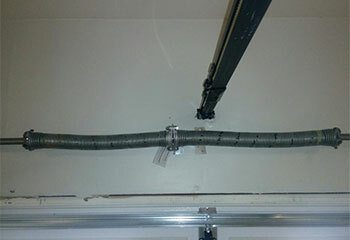 The most surefire wat to keep your garage door working smoothly and easily for a long time to come is with maintenance! These services can help catch any potential issues now and get them taken care of, rather than leave you to deal with a sudden huge problem, such as a total breakdown, without any warning. One of the most important services in this category is safety sensor testing, which will ensure that your kids, pets, and family overall is protected against harm. Our professionals will thoroughly test and make certain that your door reverses properly if anything is sensed underneath it while closing. Tension adjustments, part lubrications, and many more services are available to anyone in Claremont! Make sure that you get the best service available by contacting our experts for any of your garage door repair needs! If you live near Chino or Mira Loma, all you have to do is give us a call. You won’t regret it! Our team gets the job done right the first time. We follow industry standards for all our repairs. We’ll make sure that you understand and approve what we’ll be doing before we start working. Our staff is professional and takes the time to listen to you. 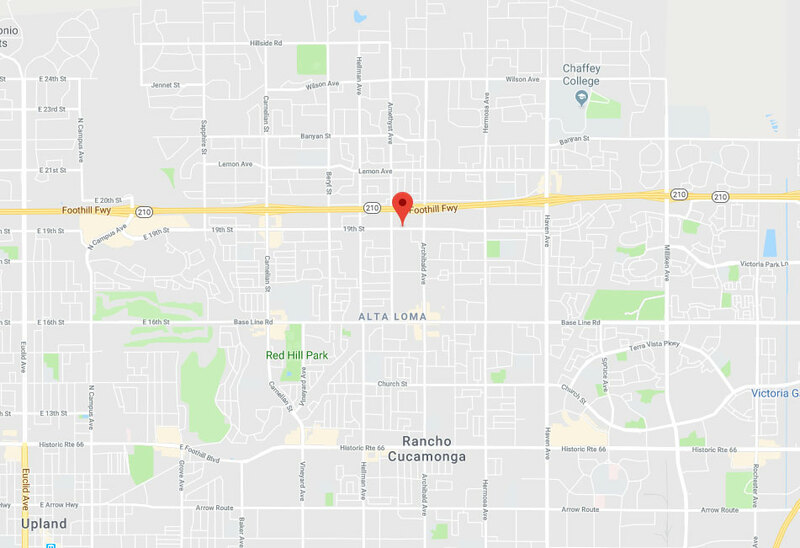 Find out how we’ve helped other customers in our latest projects within the Rancho Cucamonga area. 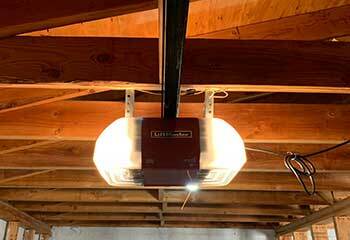 Read about the new automatic garage door opener our team helped a customer install recently. This customer called us because he accidently damaged his garage door and dented it. See how we helped. We fit a brand new garage door track on our latest repair work. For more projects in the local area, click here. Read all about our latest garage door installation project here, and find more information about our other projects in the local area. 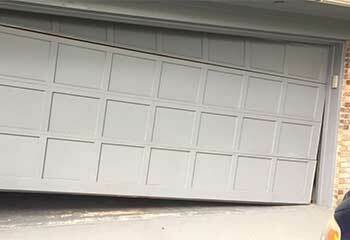 This customer told us he heard a loud bang and his garage door wouldn't move. We knew we had a broken spring on our hands! Read more details here. I had this company install an opener for our large wooden carriage doors and the results are truly amazing. The doors work perfectly and the cost was very reasonable! Excellent service all around! Thank you for sending out such a marvelous technician to fix our garage door. He fixed a bunch of problems in just 20 minutes and our door works like new again. We couldn't be more pleased! The technician from your company installed new springs on our garage door, adjusted and balanced everything and now it's a lot quieter than before. He was very professional and I'll definitely call you again! Thank you for coming out so fast when our garage door wouldn't open. You really saved our day, and for a fair price! Thank you! Our friendly and knowledgeable technicians are second to none locally when you need the best quality garage door repairs, maintenance, or replacement installation in town. On this page you'll discover lots of information about our services and our 100% guarantee of your complete satisfaction. Thank you for choosing Garage Door Repair Rancho Cucamonga! One of our experts will be in touch soon. Feel free to browse our website for FAQ, tips and more useful information in the meantime!